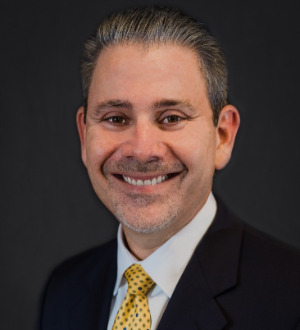 Dave Sukhdeo's established practice in labor and employment has encompassed representation of varied employers, ranging in size from small to international, in... Read More. Barry A. Nelson, a Florida Bar Board Certified Tax and Wills and Trusts and Estates Attorney, is a shareholder in the law firm of Nelson & Nelson, P.A. in North Miami Beach, Florida. 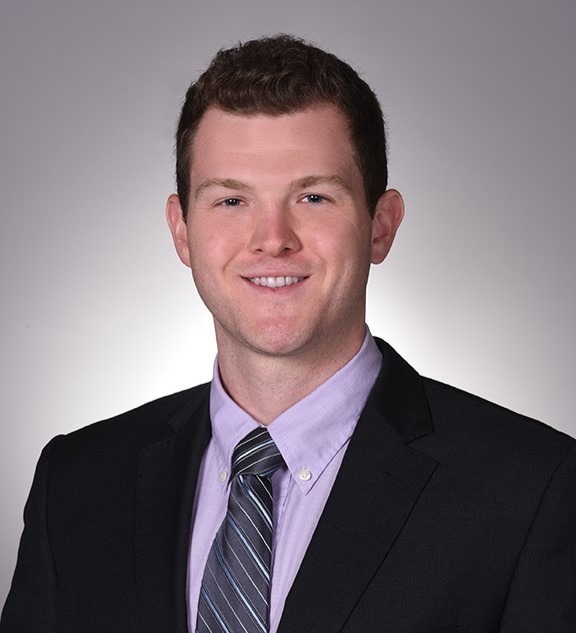 He practices in the areas of tax, estate planning... Read More. The Law Offices of Eric J. Miller, P.A. 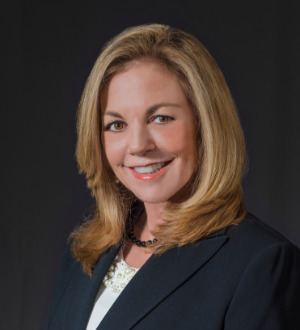 Melinda S. Gentile has developed expertise in all aspects of construction law and construction dispute resolution, and has demonstrated success in preparing... Read More. 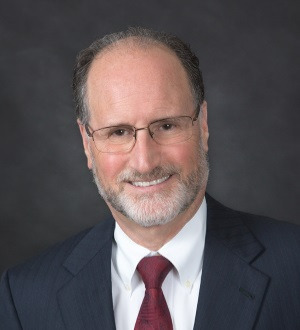 Stephen Reisman is Vice Chairman of Peckar & Abramson and serves on the firm’s Executive Committee. Mr. Reisman’s primary area of practice is... Read More. Construction Law, Litigation - Construction, Surety, Construction Manager Representation, Contract Review and Negotiation, Insurance Coverage... See More. Neal Sklar's primary area of practice is focused on the representation of general contractors, construction managers and infrastructure contractors in a... Read More.